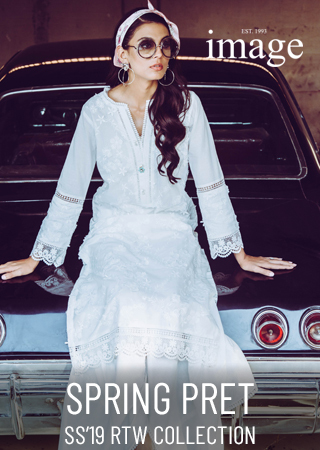 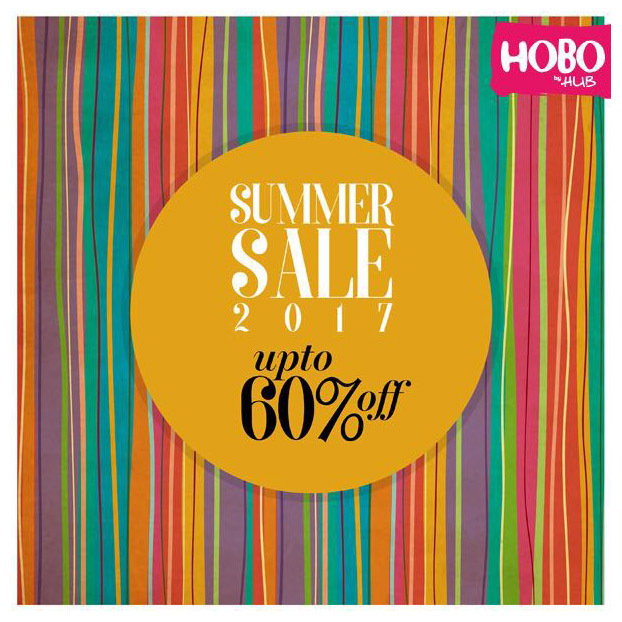 Every girl loves a good sale! 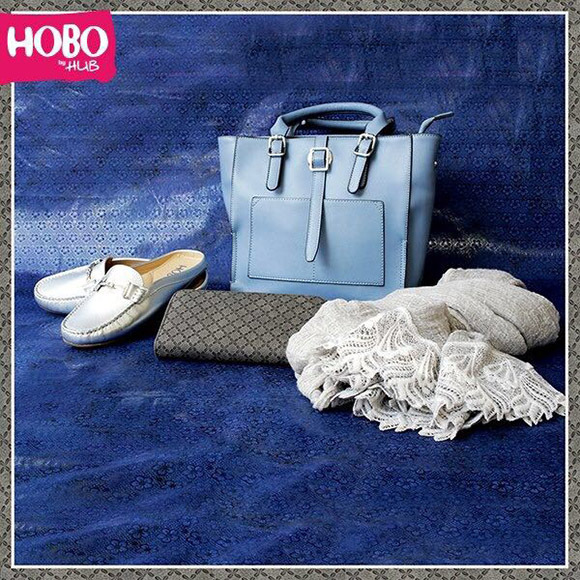 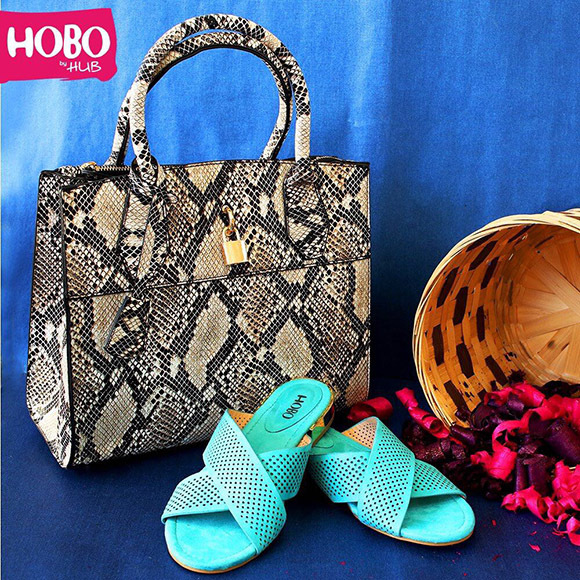 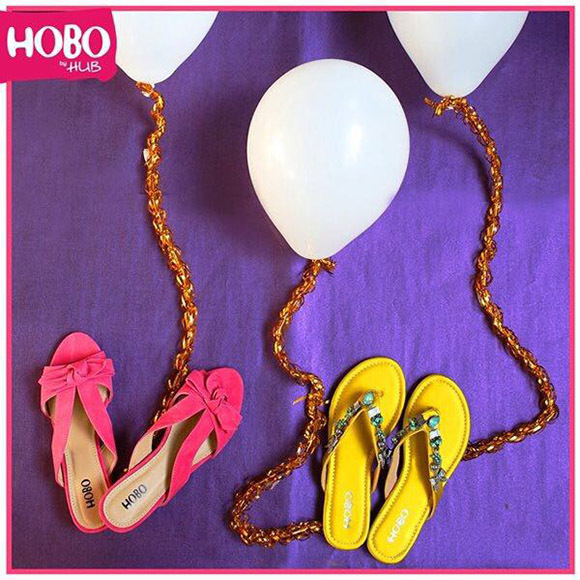 Bringing you the best sale for the summer season; Hobo by Hub is offering up to 60% off on Hobo's shoes, bags and accessories! 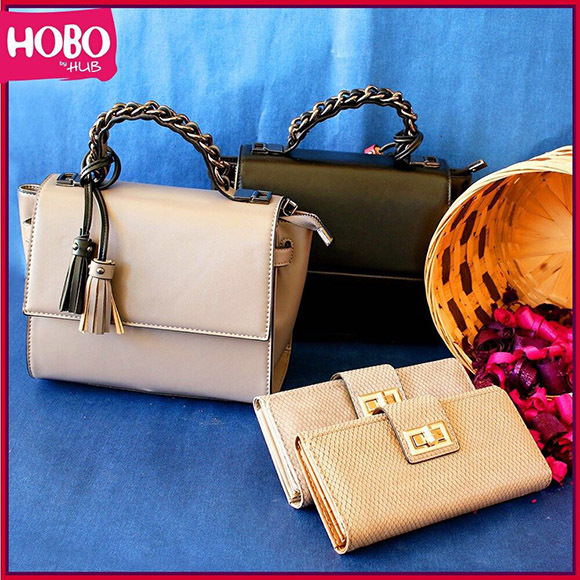 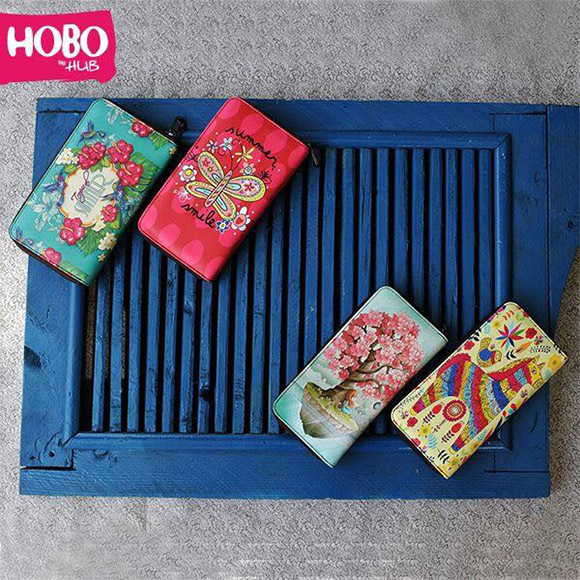 Rush to any of their retail outlets across the country or shop online at www.hobo.hub.com.pk. 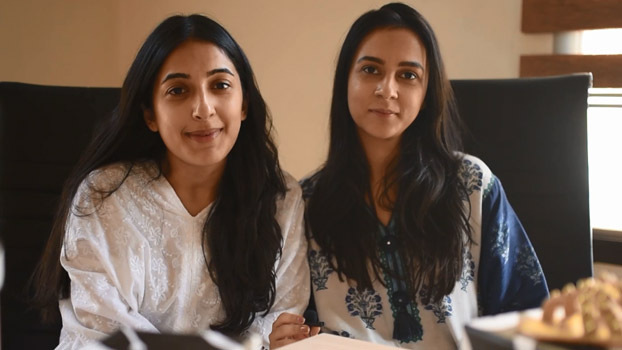 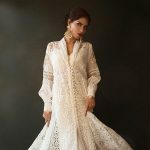 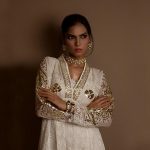 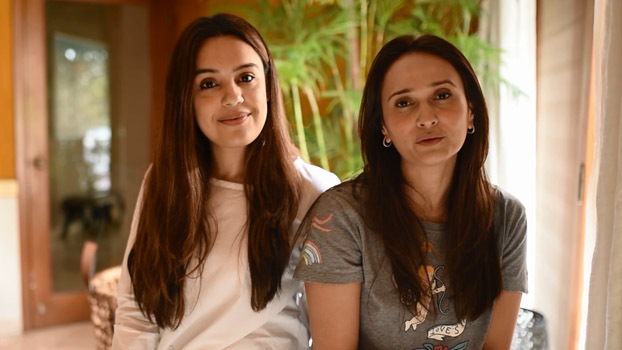 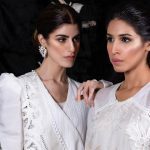 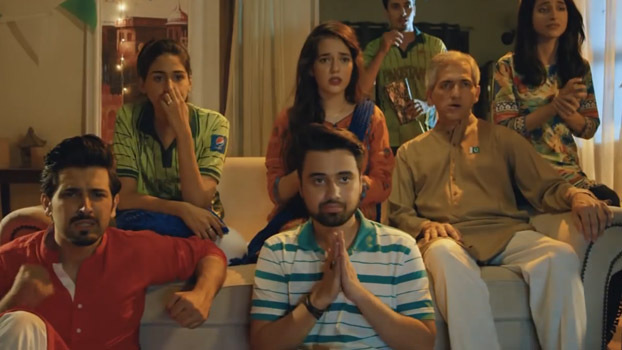 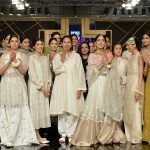 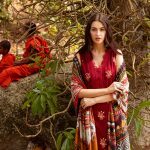 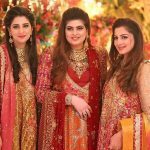 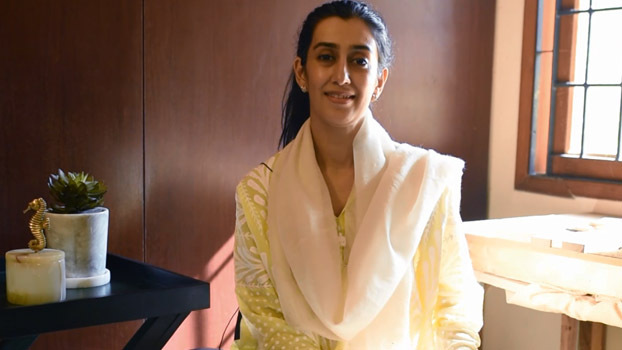 Alishba Yousuf Wears Zara Shahjahan Bridal in Upcoming Drama Serial!